San Luis Galveston Beach Backdrop Wedding with a little Bling! 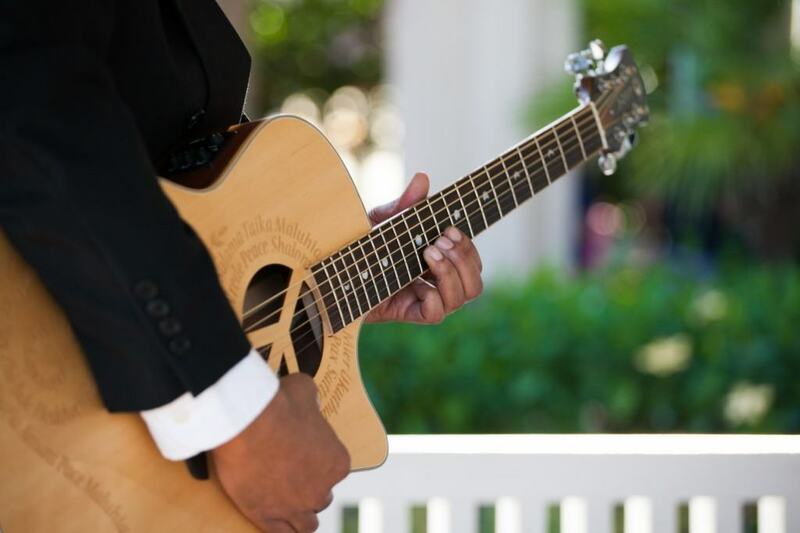 San Luis Resort is a beautiful beach front resort property that’s perfect for destination weddings. San Luis Resort’s ceremony garden is perfectly placed to offer a tropical beach backdrop. Some couples decide that they want a beach wedding, but would prefer not to step foot on a sandy beach. What they truly desire is a beach backdrop to frame their nuptials. 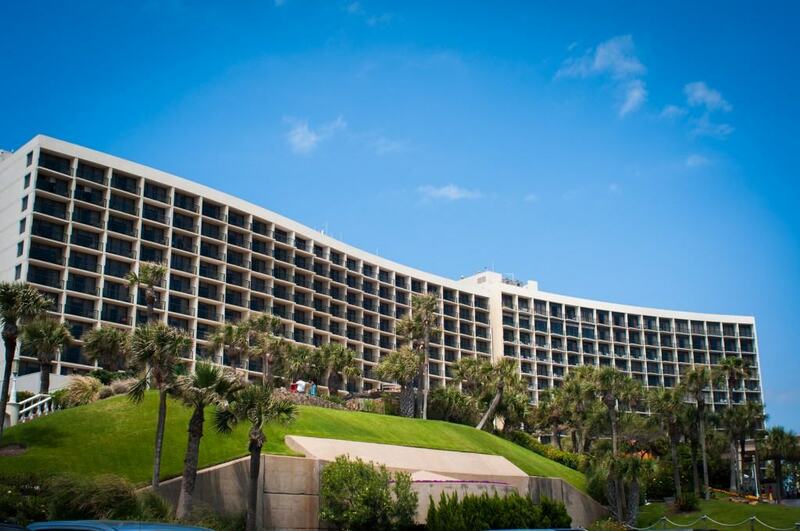 Couples looking for a Galveston beach backdrop for their ceremony may find San Luis Resort is an ideal location for them. 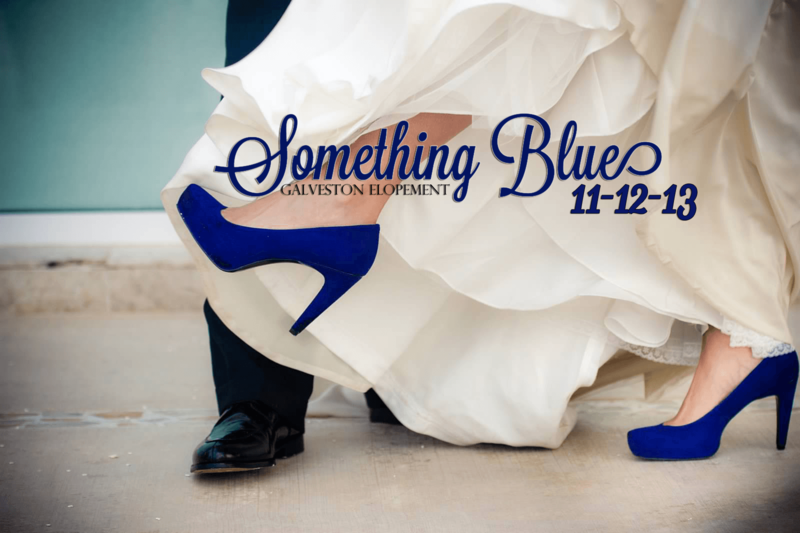 Take a look at this true Galveston wedding, documented by Ultimate Events Unlimited. 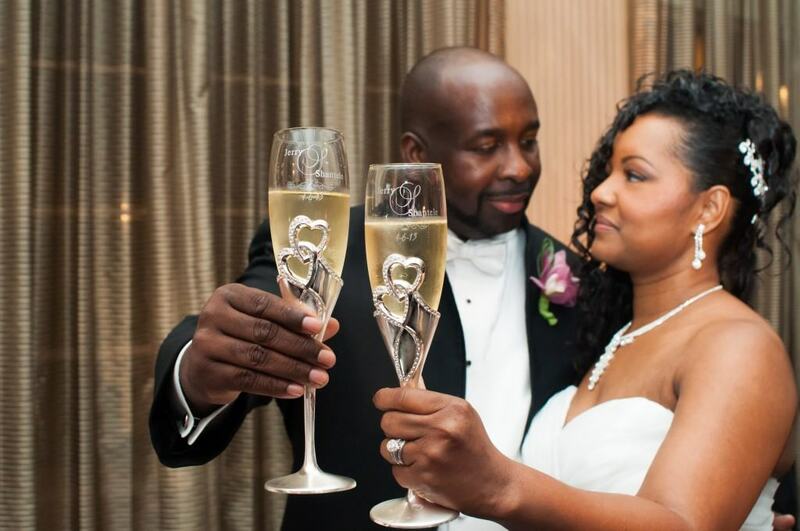 Shantele and Jerry choose the beautiful beach front San Luis Resort for their April nuptials! 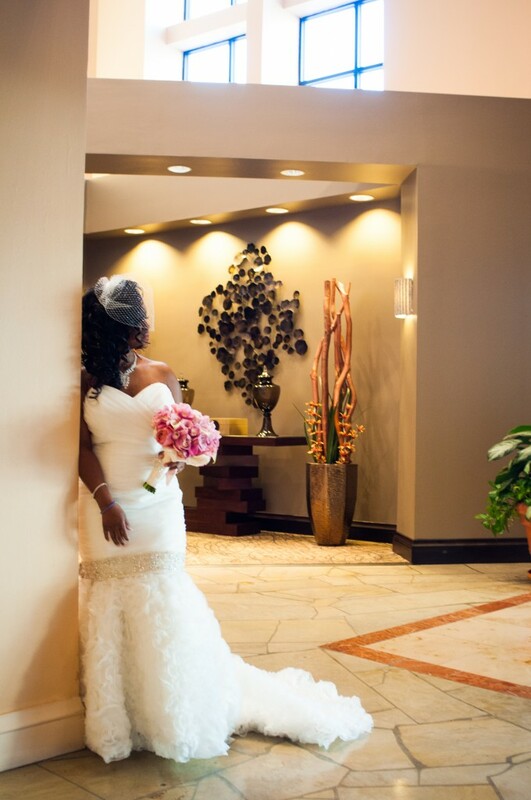 The bride was simply stunning! Her attire included this mermaid wedding gown and bird cage veil. Her choice of jewelry added a perfect touch to complete her beautiful look. 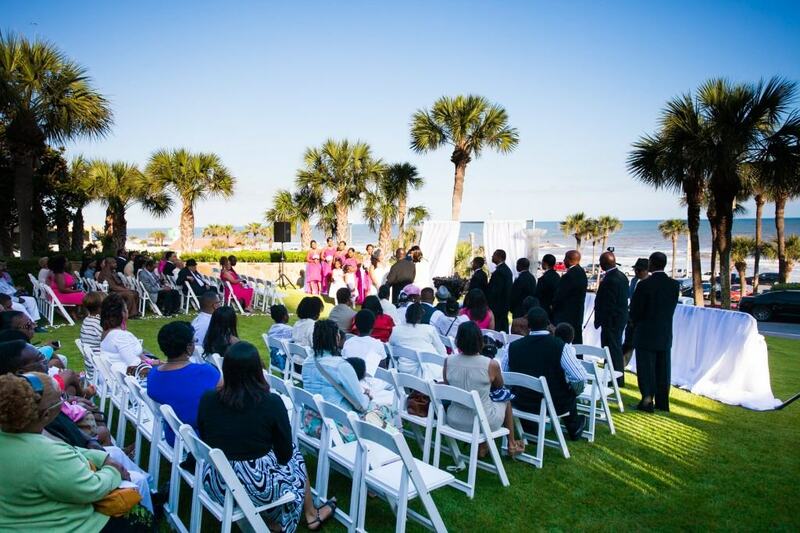 This San Luis beach backdrop wedding ceremony took place on the lawn that overlooks Galveston beach. and passed hors d’oeuvres during cocktail hour. 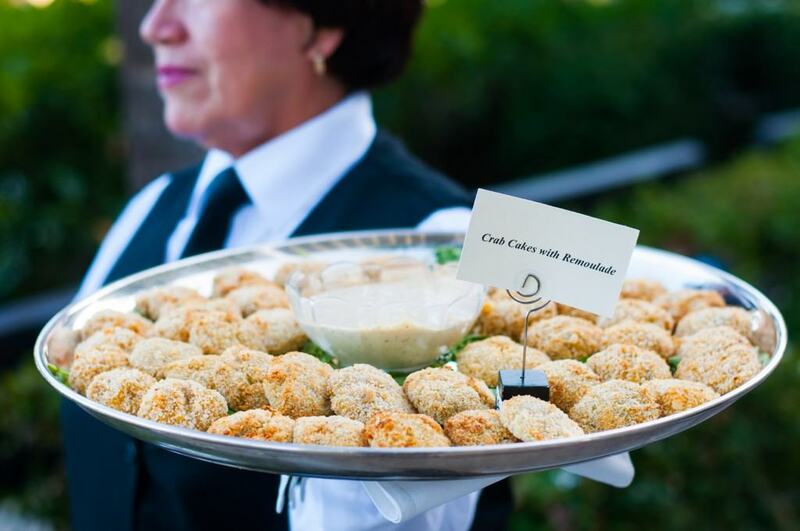 Crab cakes are a staple to this area. Yummy! The reception setting took place in a San Luis Resort ballroom. 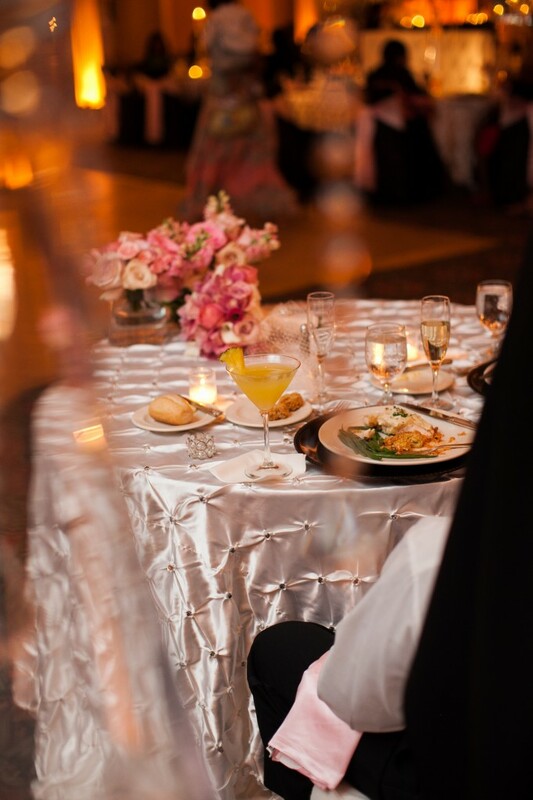 Tables were beautifully draped in button taffeta linens and decorated with floral centerpieces adorned with hanging crystals. 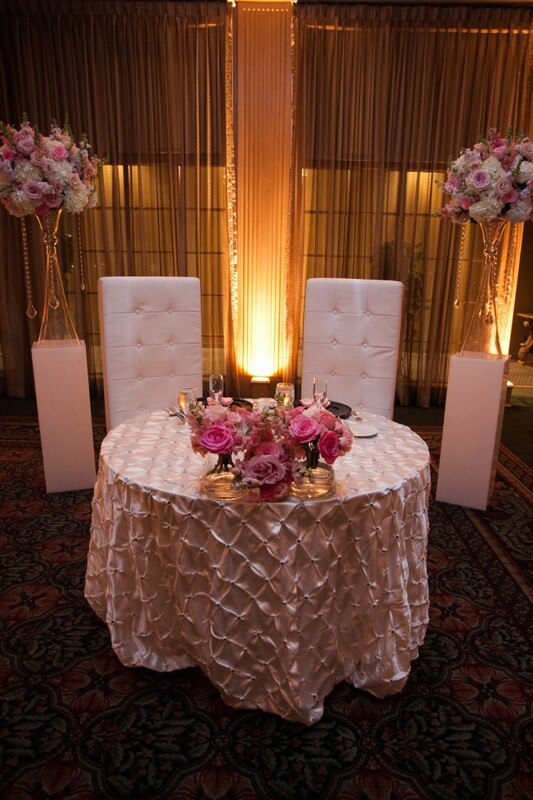 The couple’s seating included a coordinating sweetheart table. 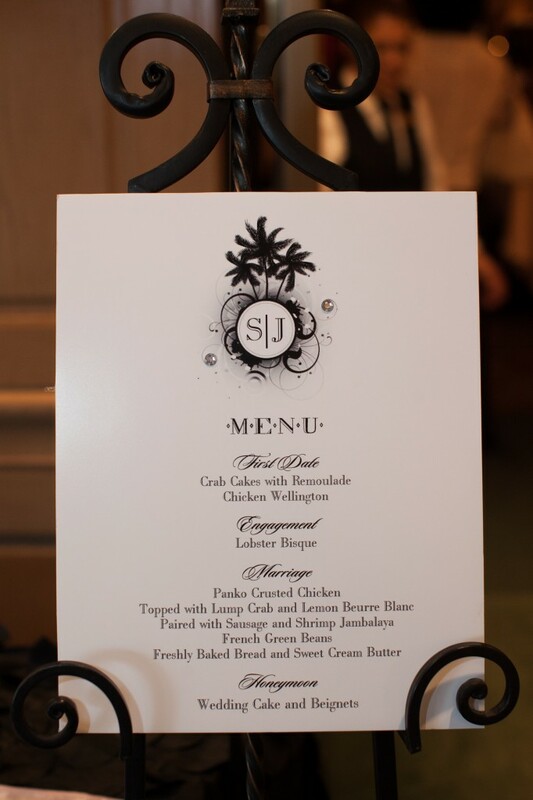 With a little bling on the menu board, the breakup titles of the event’s menu courses matched the flow of the evening. How cute?! 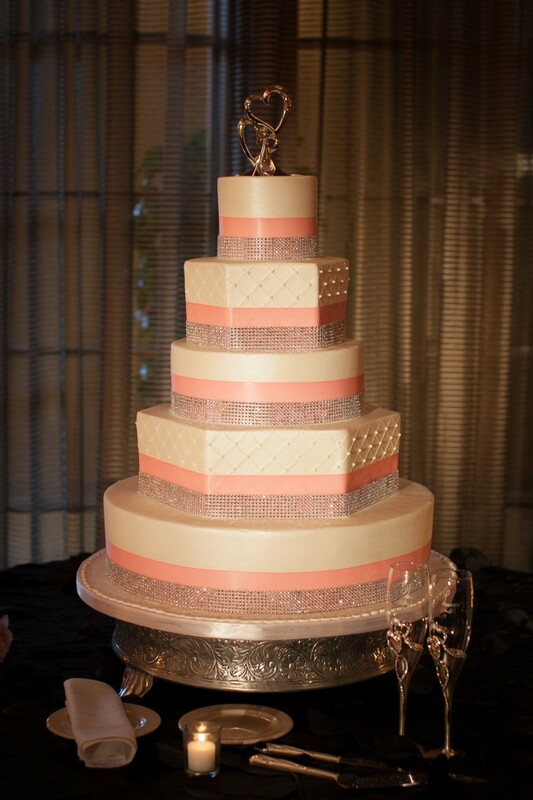 To go with all things grand, five tiers of sugary goodness served as dessert, along with beignets. 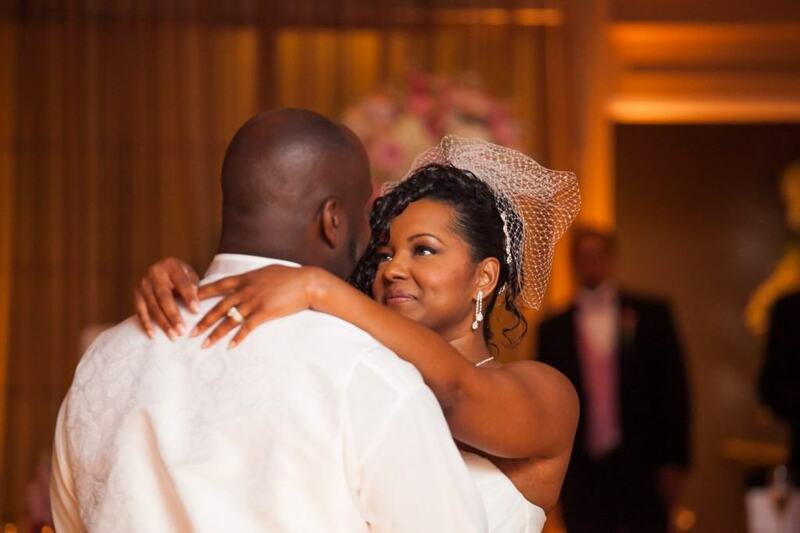 and shared simply beautiful beginnings to their happily ever after! Hats off to the wedding team behind this San Luis beach backdrop wedding with bling! I absolutely love the pink, white, silver decor. 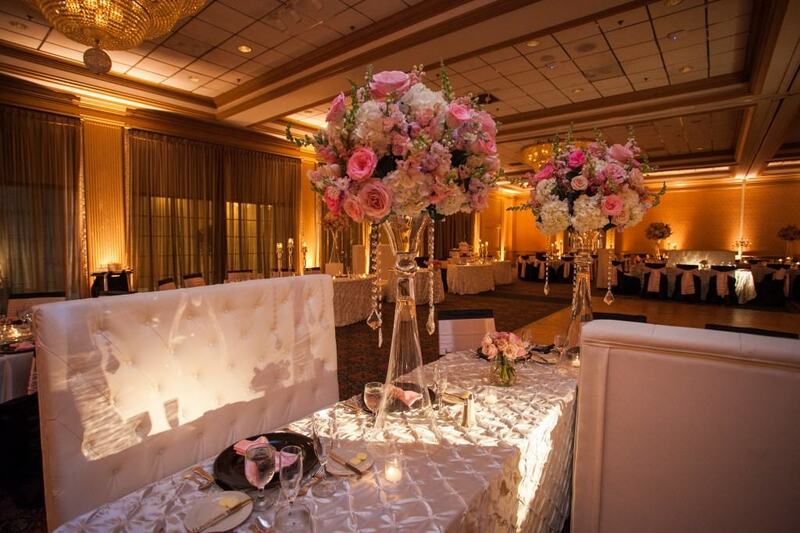 The tall centerpieces and flowers are beautiful! Gorgeous wedding, great venue. Love those chairs and lounge seating. Agreed! I’m sure this wedding will bring this family a lifetime of great memories surrounding this beautiful Galveston nuptial. Simply beautiful. Loved the combination of the beach style wedding ceremony, and the glitzy reception. Thank you for visiting, Nancy! 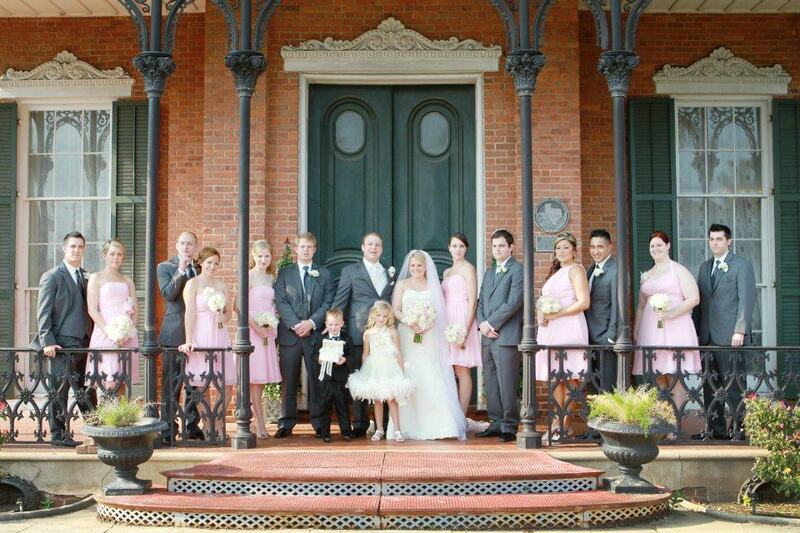 This was such a pretty wedding. The cake made me shout and the pintuck satin linen is to die for. That dress…that cake….those linens…I’m in love! 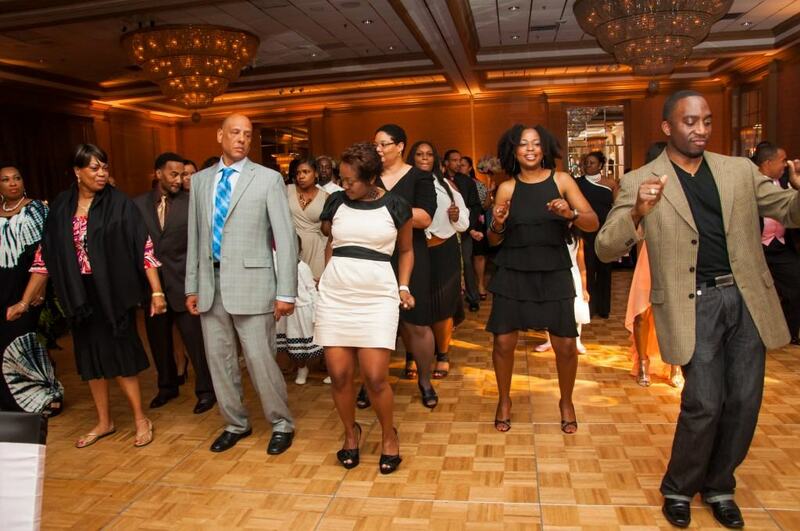 looked like everyone had a great time too!